For years, we lived by the cash-is-king philosophy. With the rise of mobile payment options, cashless systems continue to be more important. Mobile payments come in many different forms: e-checks, Apple Pay, bank apps, and more. Mobile wallets are one cashless trend that has really taken off in recent years. Since 2015, the number people in the U.S. using mobile wallets increased from 23.2 million to 37 million, with the highest usage seen among younger age groups. By 2020, mobile payment volume is expected to increase by 80% compound annual growth rate, bringing it to $503 billion, according to Business Insider. The number of in-store mobile payment users is also expected to rise at a 40%, five-year CAGR, to reach 150 million by the end of 2020. This growth could represent 56% of the consumer population during that year. Mobile wallets give customers faster and easier point-of-sale payment options. Businesses can integrate loyalty programs into customers’ mobile wallets, so targeted coupons and special offers are automatically available at the time of purchase. Merchants can also gather extra customer data via mobile wallets, which they can use to enhance purchasing experiences. 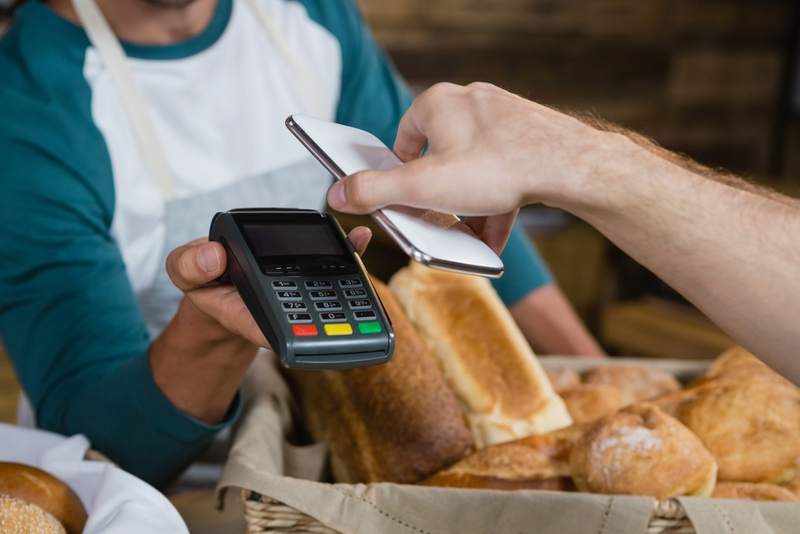 Upgrading POS system hardware to support mobile wallets offers businesses the added benefits that come from accepting cashless payment, while meeting the needs and wants of their customers.